I’ve been dancing ballet since I was three years old. After I injured my back in high school I was forced to choose a different career path for university, so I chose to study Art and Art History. I fell in love with the way that art is so reflective of society and history, and I love it as a means of expressing my creativity, which I also find through dancing. One of my favourite artists is Edgar Degas, who painted the famous scenes of ballerinas in rehearsals, on stage, and during classes. His paintings combine my love for dance and art into one coherent medium, finding a way to capture all of my favourite feelings into one visual representation. 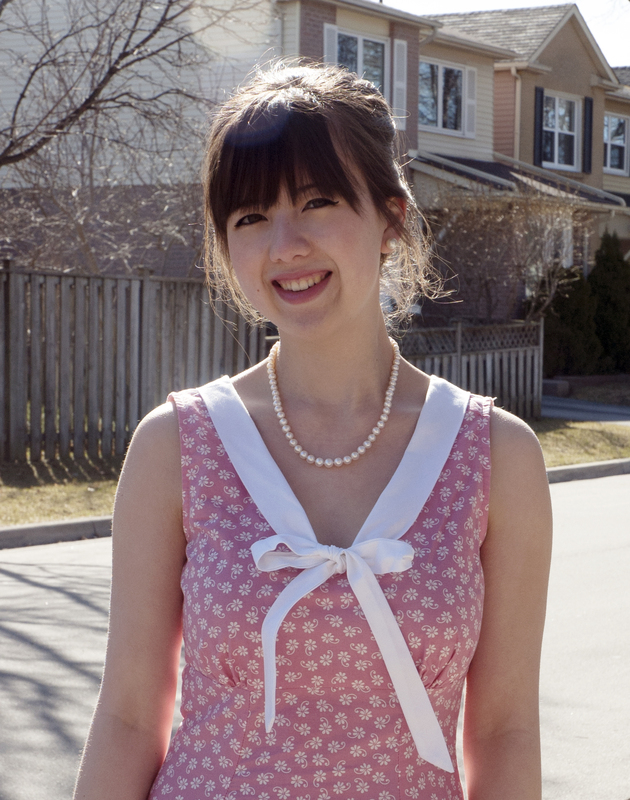 Cathy Marie Buchanan is a Canadian author who is known for her bestselling novel The Day the Falls Stood Still. In The Painted Girls, we follow the lives of the three van Goethem sisters growing up in Nineteenth Century Paris, who are trying to make a living for themselves after the death of their father and the alcoholism of their mother makes them poor. They choose to dance in hopes of earning wages from the company at the Paris Opera. Through their training there, the middle sister, Marie, catches the eye of painter Edgar Degas, who is sketching and gathering inspiration for his artworks. He invites her to be his model, and they work very closely together on many pieces of his artwork. For the novel, Ms. Buchanan drew from history for her inspiration, which she later explains at the end of the story. She describes that the van Goethem sisters really did live in Paris during this time as dancers in the Paris Opera and Degas often used Marie as his model. The story seems to follow most of the known facts about these sisters quite accurately, which provides evidence of the extensive background research that Ms. Buchanan had to have done to write her novel. 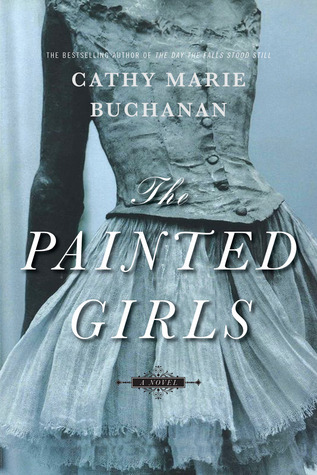 I really enjoyed The Painted Girls, not only because of my love for dance and art, but also because of the depth that Ms. Buchanan created for her characters. The tones and qualities of the three sisters really suit the settings and their stories are very interesting. I would recommend this book to dance, art, and history lovers alike, or for anyone who is looking to follow a series of meaningful and intricate personal journeys.